Mobile Marketing is not just an essential aspect of digital marketing, it is absolutely necessary. More and more people are using mobile devices to access and browse the internet these days. In fact, mobile devices have lately become the primary interface. Thus, making mobile functionality and online marketing aimed at mobile users, the key to a successful digital marketing campaign. Ensure that your website is optimised for Mobile: from your website’s design and functionality to your content and the way it is delivered. Be creative but keep it simple, keeping the old adage of ‘less is more’ in mind at all time. Know your customer base. Use as many data collection methods as you can to understand what they want and like, don’t want or don’t like and may want in the future. Use this to target segments of your customer base on a more personalised and local level as your campaign moves along. Integrate your mobile marketing with a wider cross-device campaign. Don’t mismatch calls to action across devices, e.g. don’t send a text message to a customer using a smartphone with a link to content designed to be delivered best on a laptop or desktop. Don’t spam your customers. It’s easy to overreach and put customers off through real-time, instant access marketing. You may be getting enthusiastic, but they’ll think you are getting annoying. Don’t get too Don’t let your customers feel like you know more about them than they’d be comfortable with – even if you do. Privacy and the data collection abilities of various apps and platforms already have people on edge. They will react quickly and negatively if they feel that your campaign may use data collected through a digital invasion of their privacy – even if, legally, it doesn’t. 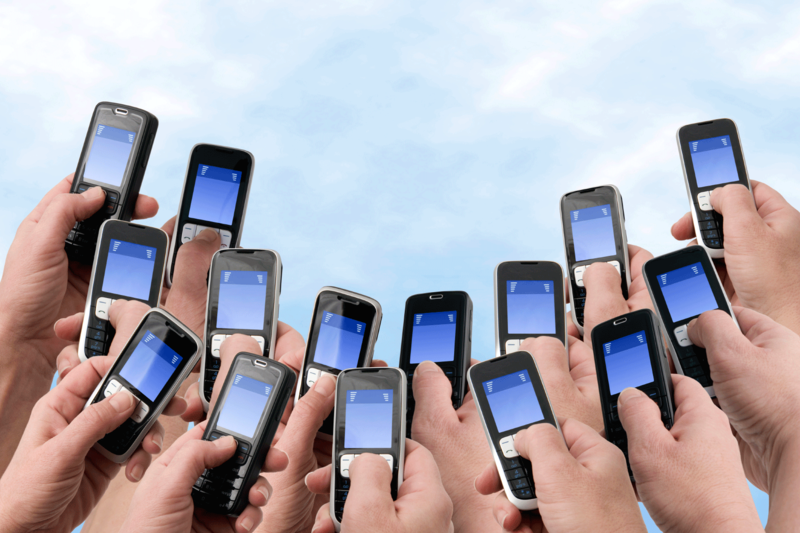 Contact us at WSI OMS to set up a mobile marketing campaign, using best practices from the very start. We can help you find your customers and keep them – building brand loyalty and trust.